“Roots-Key,” the journal of the JGSLA, was normally published four times per year. 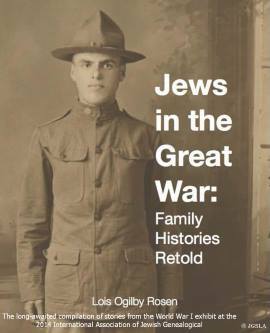 Each issue contains original articles of general interest to the membership and reflects current research in the Jewish Genealogical community. This journal may also include interviews, letters to the editor, book and film reviews, announcements of upcoming conferences and lectures, and reports on past programs. Please note that “Dates & Updates” is no longer a print publication. Click the “Dates and Updates” link above to see an archive of past issues.